People get a lot of ideas from surfing the world wide web. At the same time, we get a lot of crazy stuff from the internet too. 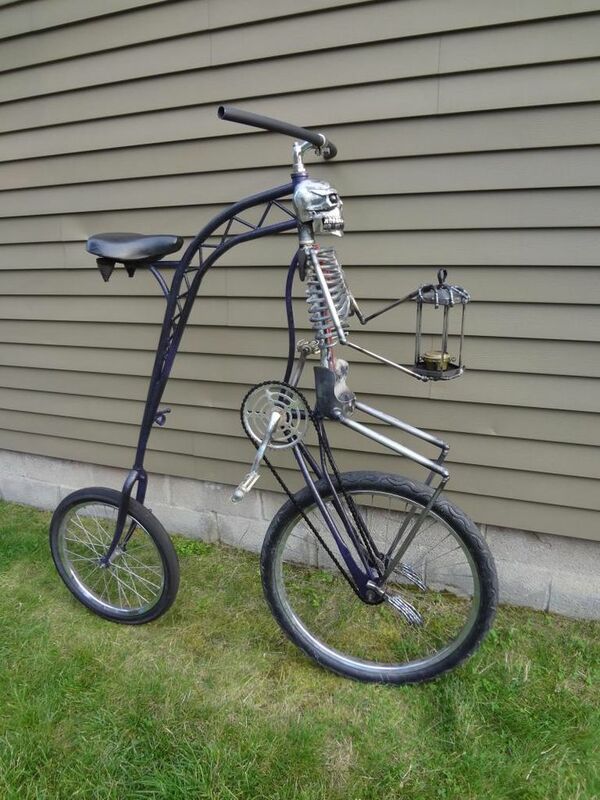 Here are some of the cray cray bike pictures found on the web. For those who don’t know how to balance.